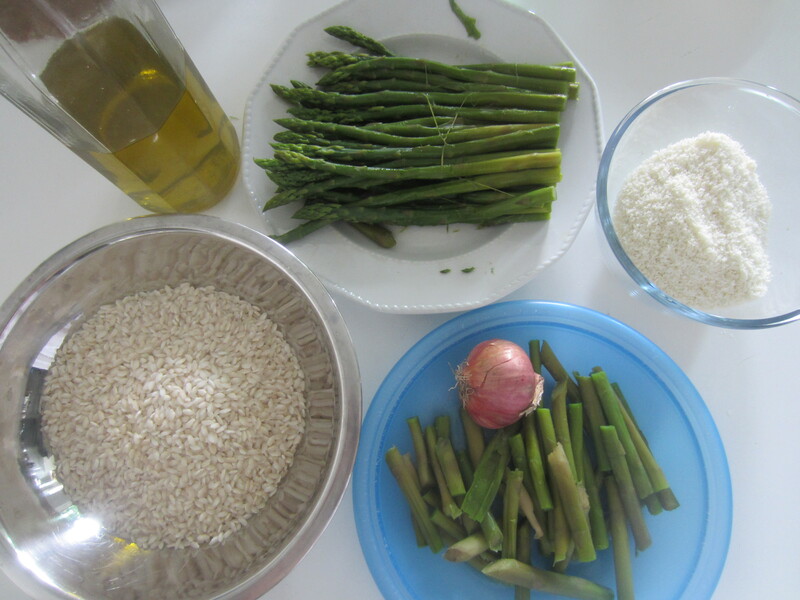 Cooking Italian makes you happy! Italian cooking makes you happy! 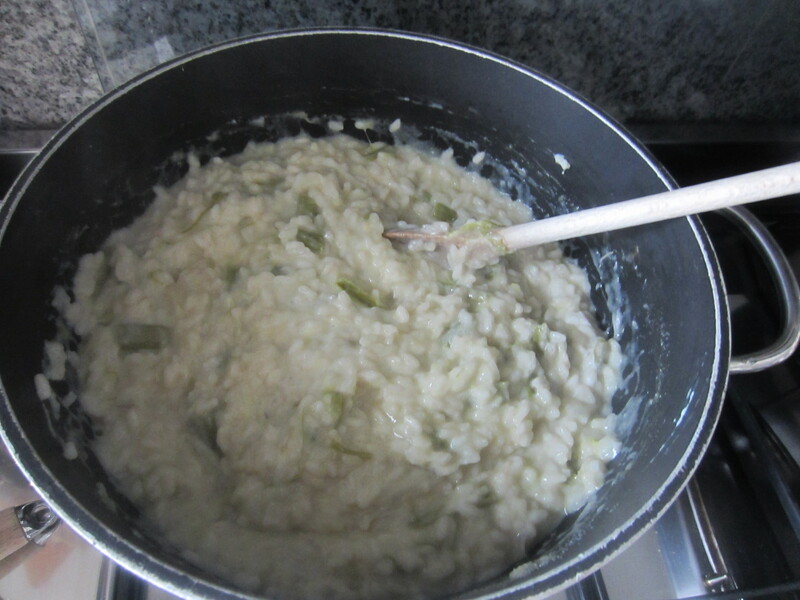 Easy Authentic Italian recipes. 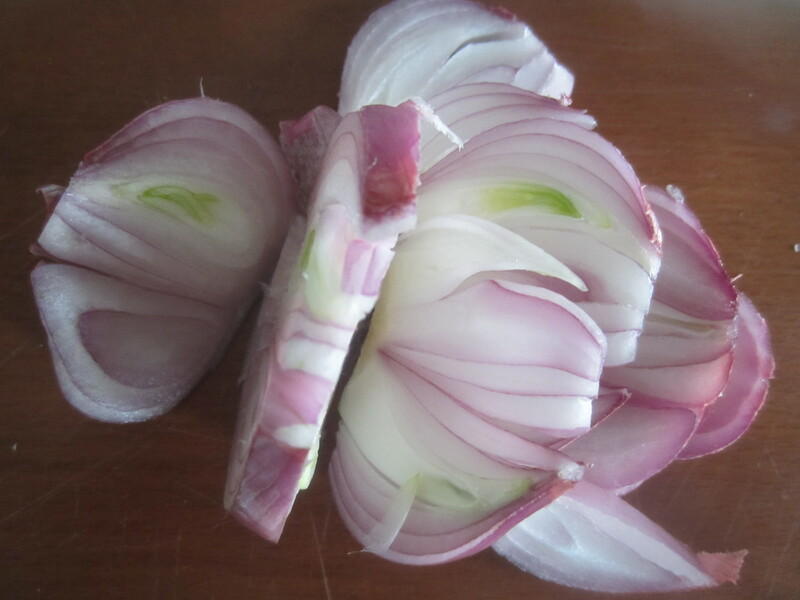 Directly from Italy true Italian food and dishes. 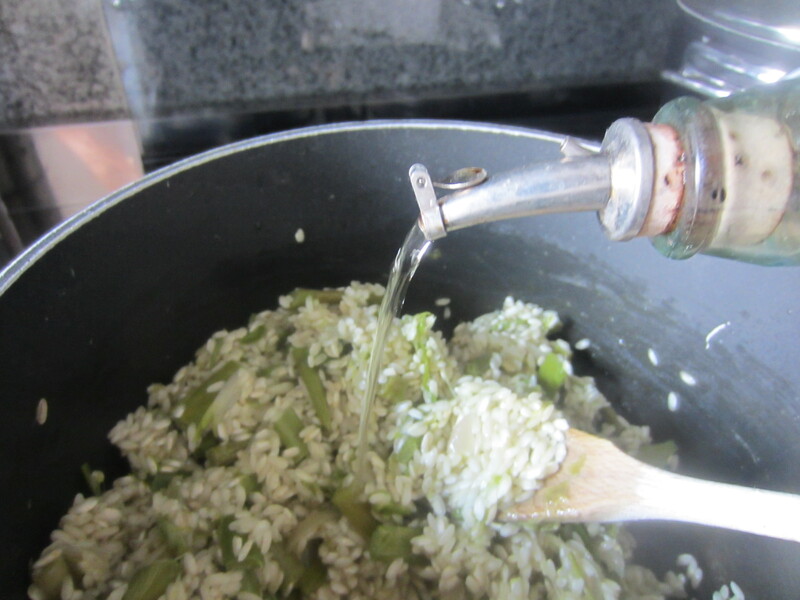 The asparagus are a wonderful veg, and the risotto with asparagus is a fantastic and tasty dish, in the true Italian cooking tradition. 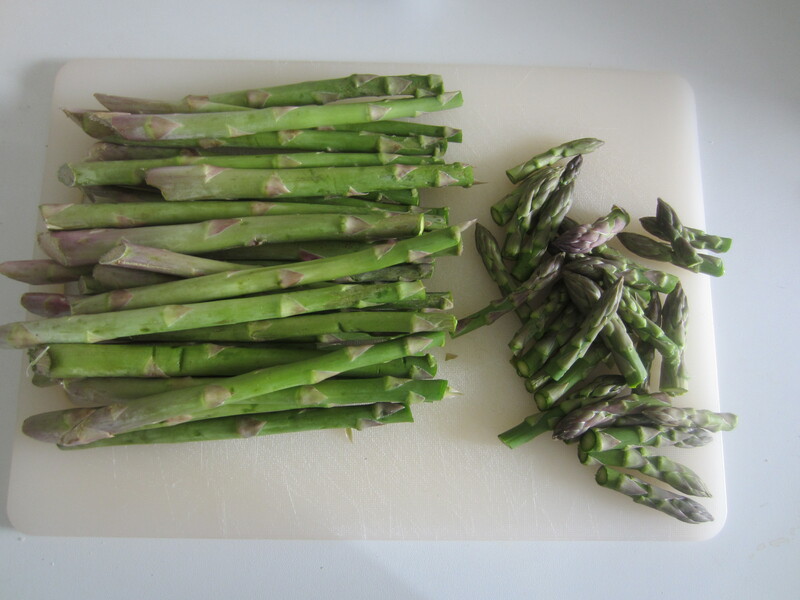 30/40 asparagus, 1 shallot, 1 glass of white wine, 2 cups of vegetable broth obtained by boiling the asparagus, 1 generous cup of grated Parmesan cheese, salt and pepper, 4 tablespoons of extra virgin olive oil, 1 knob of butter. 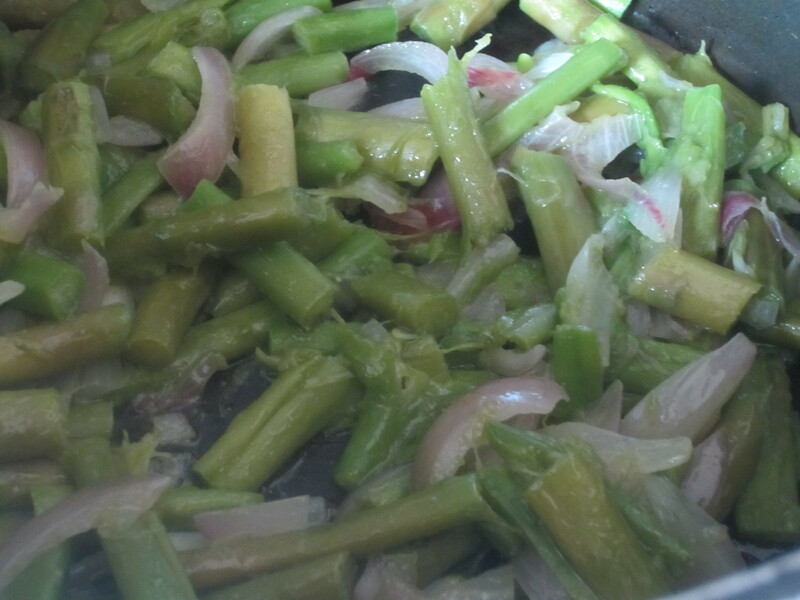 In a large pot put the olive oil and the onion browned. 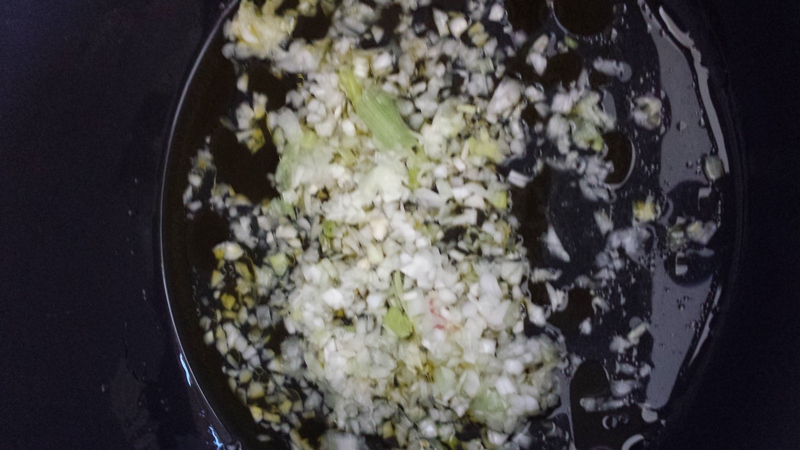 Fry the onion adding a couple of tablespoons of water. 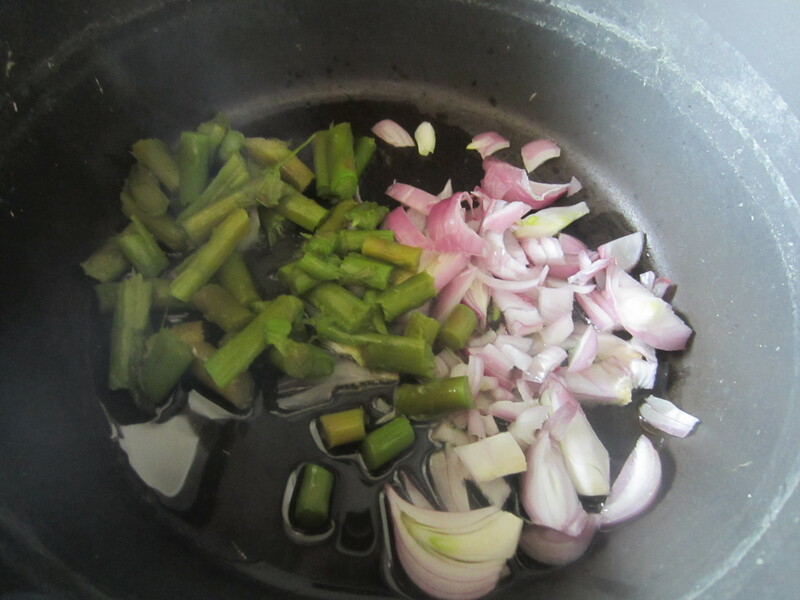 Now also add the bottom part of the asparagus and let it cook for at least 20 minutes, adding if needed a little of the asparagus broth. 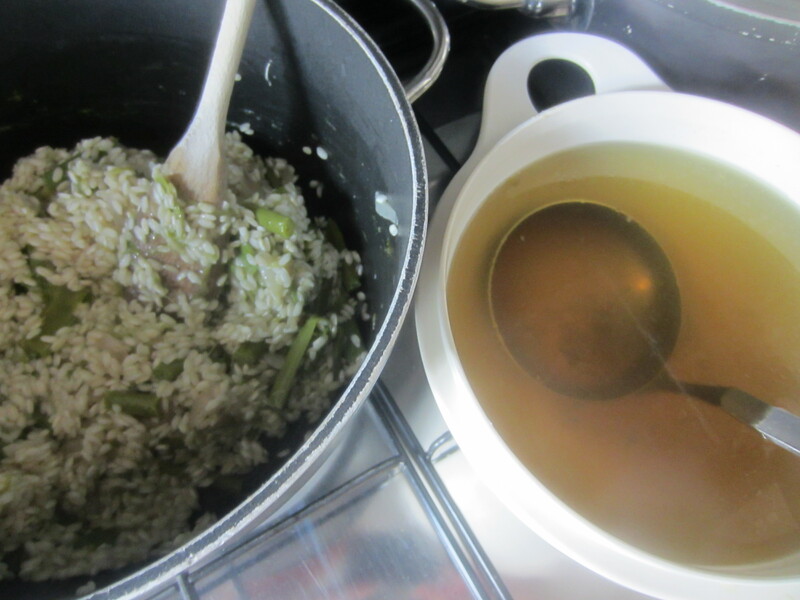 Now add the rice and toast , stirring with a wooden spoon for a few minutes. 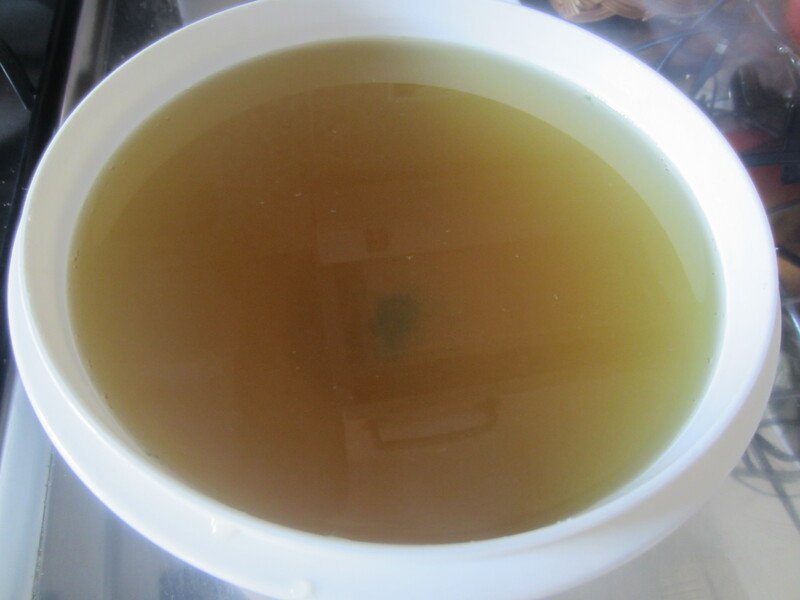 Add the white wine and let it evaporate over high heat , stirring constantly . 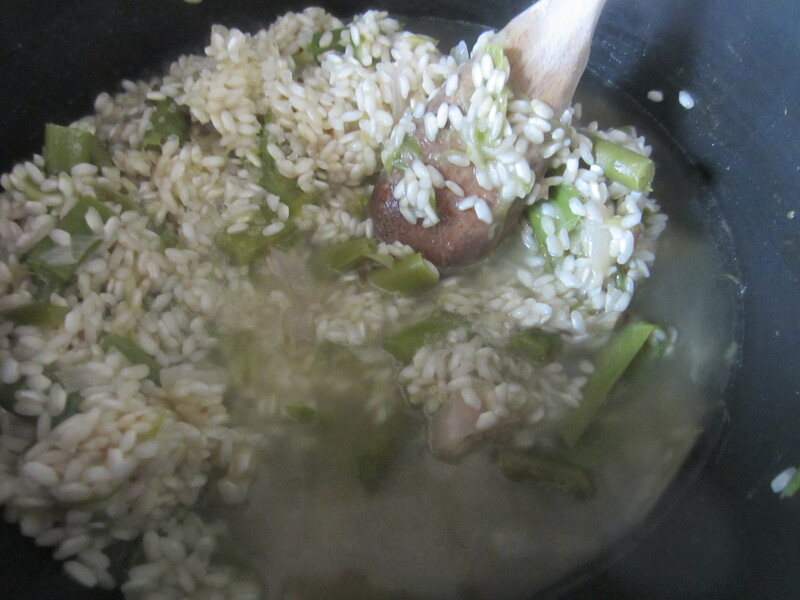 Lower the heat and add the vegetable asparagus broth a little at a time and finishing the cooking rice. It will take about 20 minutes. 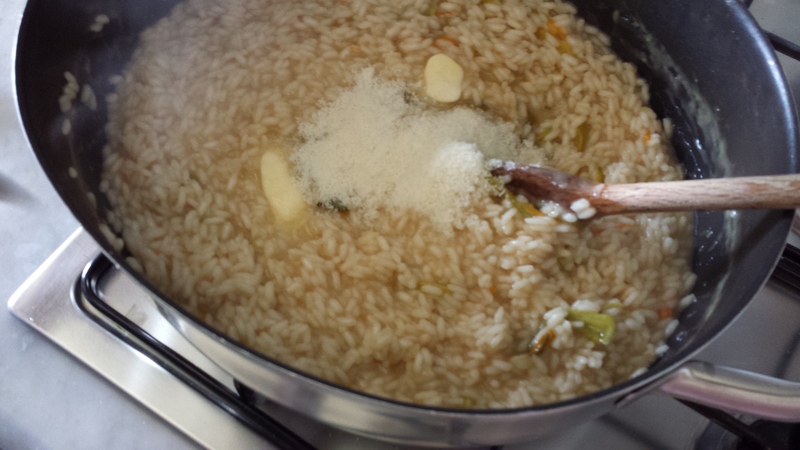 Turn off the heat and add the grated Parmesan cheese and butter. 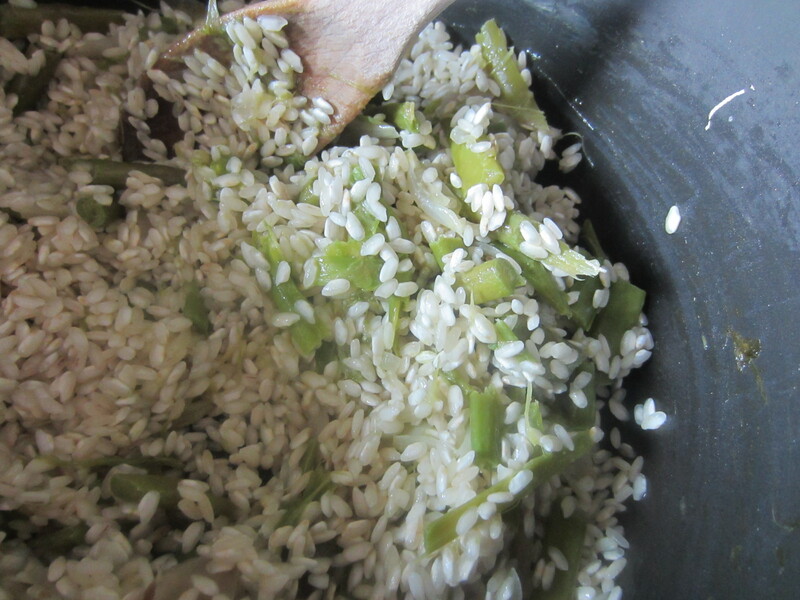 Stir the rice again, well. 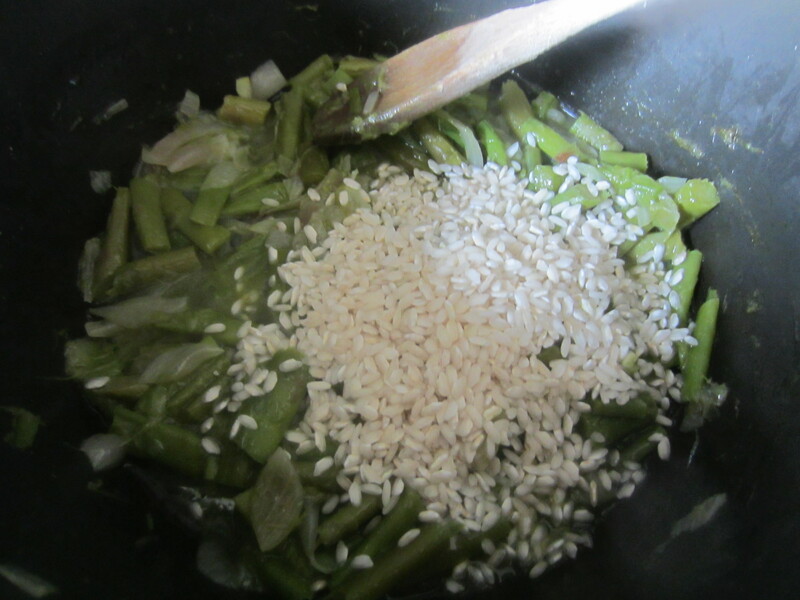 Finally before serving add the asparagus to decorate each dish. 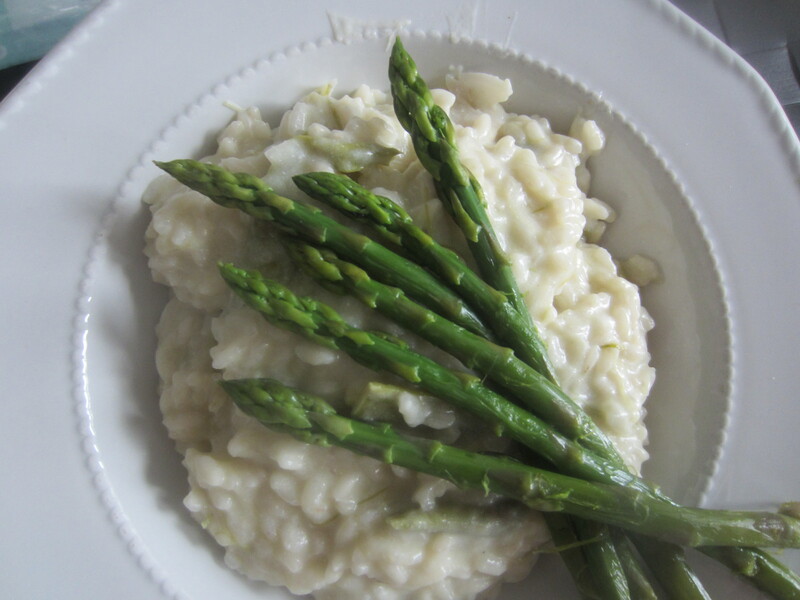 Your risotto with parmesan cheese and asparagus is ready, buon appetito, enjoy it!